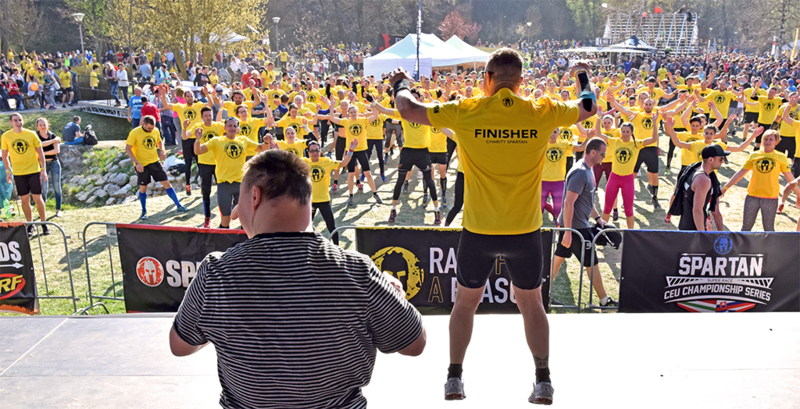 Spartan’s main objective is to get as many people to the sport, but also help other people who due to some health disability can not make a sport. Therefore, there is a Charity Spartan Run, whose sole aim is to unite and donate money from entry fees to those who need it. At the start corral everyone stands in white T-shirts and at the finish line all will get finisher medal. This race is not about the results, points, toil nor exhaustion – it is about a common experience, but mostly about helping others. The first Charity event from Spartan Race in Europe. The first Charity Spartan Sprint in Europe was held in Kosice in 2016. Charity race was attended by about 300 Spartans. The common aim was to help special elementary school for the physically disabled children in Kosice. 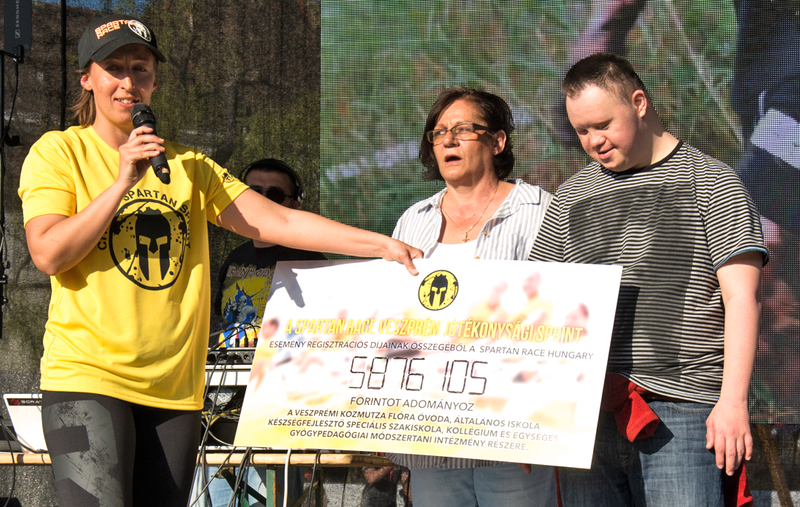 Spartan Race gave financial standing donation of 6,420 euros. Collected money intended to build a multi-purpose sports field for the physically afflicted children from the school. We organized for the first time Charity Sprint in Hungary in 2017, we supported the Kozmutza Flora Special Institution, the donated amount was 5,876,105 HUF. From the amount was realised a replacement of a complete doors and windows was in one wing of the building! We’ll organize our next Charity Spartan Sprint event on April 14th in 2018. We will support this year the Nagykanizsa Orphanage by our participants, and we give our donation to improve the life quality of the institution’s inhabitants.